Keep your eyes shaded on the track, turf or blacktop. 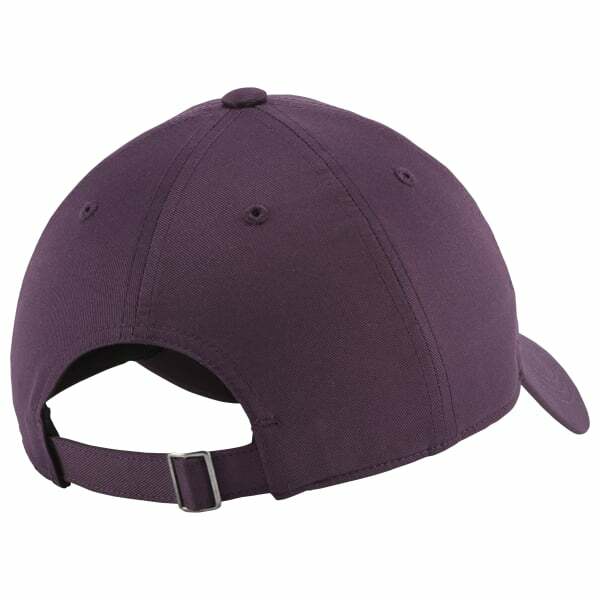 This women's training hat is built with polyester twill for a comfortable feel. 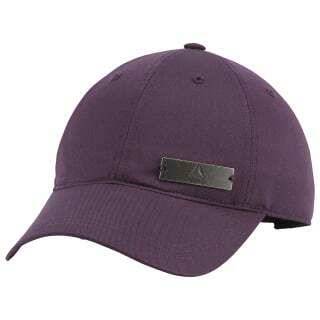 The cap has an adjustable back closure so you can get the right fit.